Summertime is coming in full force and that means shaving season is here. To every woman, shaving is a daunting task that no one enjoys to do. If you are tired of doing all that shaving, plucking, waxing and keeping up with that unavoidable body hair there is something you need to try. Laser hair removal can be used on virtually any part of the body. The most popular places being legs, underarms, arms and bikini lines. And honestly you can see prominent results after a few weeks. I don’t know about you but a few quick sessions and then freedom from all razors and unwanted stubble? I think yes. If you’re still hesitant let me walk you through the whole process. Before jumping into that first laser hair removal treatment you need to make sure you do a few things. You can’t have this treatment done if you’re sunburned or even if you have a fresh tan. 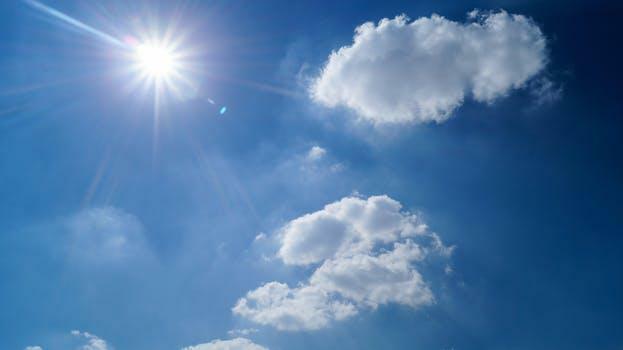 So give your skin a break from extreme sun exposure for about 2 weeks prior to your appointment. Avoid other hair removal methods upon arriving. This means no waxing. 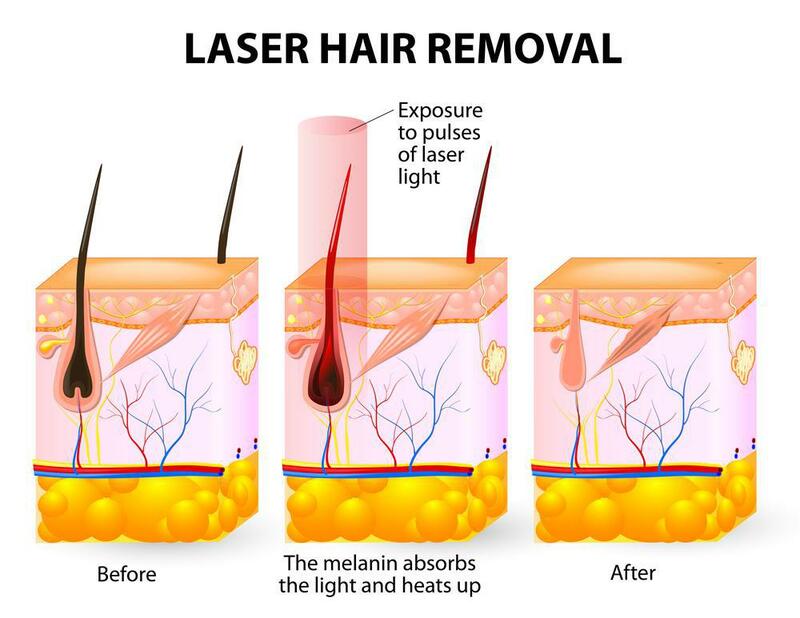 The laser targets your hair follicle and if there is no hair follicle the procedure will not work. Do this within 24 hours of your appointment. This will allow the laser to easily locate the follicle. Your specialistst will consult your medication and medical history to ensure there are no treatment barriers, and create a comfortable environment for your session. For each treatment the specialist will give you goggles to protect your eyes. After disinfecting the area, lux lotion will is generously applied to ensure a smooth glide of the laser. Next the specialist will use a hand held laser to the treatment area and begin to activate the laser. You may feel a slight snap or pinching sensation as the laser pulsates over the treatment area. 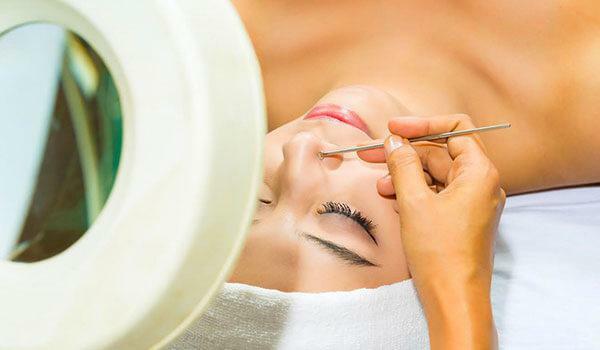 Generally these treatments can last from 10 to 30 minutes depending on the area. After the treatment you may experience a sunburn feeling or minor swelling to the treated area. But don’t worry, all this is normal and ice packs are an easy fix to these side effects. If this sounds like something you’re interested in give us a call and we will be happy to get you scheduled! I just recently had my first treatment done on my legs and I am so happy I decided to give it a try. I was a little skeptical at first because I have heard mixed reviews from friends that it is painful or uncomfortable but I didn’t experience either of those. There were a couple of spots like the shin bone and close to the ankle that were a little sensitive but nothing unbearable. I would definitely recommend laser hair removal to anyone uncertain about it. I am already thinking about what I want to get done next. Savannah Journalist for Laser & Aesthetics Studio.